High school: For some, it is the best time of their life. For others, it’s the worst. Whatever the case may be, there is no doubt that the high school years are some of the most formative of a person’s life. Graduating from high school is a rite of passage, something every parent desires for their children. But the high school years are more than just academics—sports, prom, Homecoming, clubs, friends, and teachers are what make the memories. A teacher can have an enormous impact on the lives of their students. Many people remember that one teacher who made a difference, who made the subject make sense, who worked with them to help them toward graduation, who was a listening ear, and who simply spent time with them. The footprint a teacher can leave on the heart of a student cannot be overestimated. That goes for high school teachers as well as elementary school teachers—visit our ranking of the Most Affordable Online Bachelor’s in Elementary Education Degrees if you’re considering a career working with younger children. What goes into a Bachelor’s of Secondary Education? A bachelor’s degree in high school education, more commonly referred to as secondary education, is the gateway to a career as a high school teacher. Although in many school districts, a master’s degree is preferred, it is possible to secure a job with only a bachelor’s degree. Most commonly, a bachelor’s in secondary education degree will certify the holder to teach in grades 6 -12. The first two years of college will be spent completing basic prerequisites, while the second two years, students will spend time in the field of education as well as focusing on the subject area they want to specialize in. This degree is different than an elementary education degree in that a particular subject is chosen, for example, science, math, or social studies. During the final two years, students will complete various practicums and student teaching experiences to round out the degree. Finally, students will complete teacher licensing requirements, which vary from state to state. What is the job outlook for a Bachelor’s of Secondary Education degree? According to the Bureau of Labor Statistics, “Employment of high school teachers is projected to grow 6 percent from 2014 to 2024, about as fast as the average for all occupations. Overall growth is expected to be affected by larger class sizes and enrollment rate. Employment growth will vary by region.” The median salary for high school teachers is $58,030. Pay varies widely depending on the state as well as the experience and education of the teacher. It is not uncommon for high school teachers to go on to complete higher education degrees in Educational Leadership, Curriculum Planning, or another field where they can advance into leadership positions in their school. Some school districts may require teachers to complete a master’s degree after a certain amount of time. At Best Education Degrees, we labor to compile data-driven, statistically accurate rankings that are useable friendly. In these days of rising cost and student debt, we know that price if often the #1 deciding factor on where to attend. You want a good school, yes, but no matter what you need it to be affordable now. With that in mind, we combed through school after school offering a Bachelor’s in High School Education and recorded the cost per credit for each program from various sources including U.S. News and World Report and the National Center for Education Statistics. 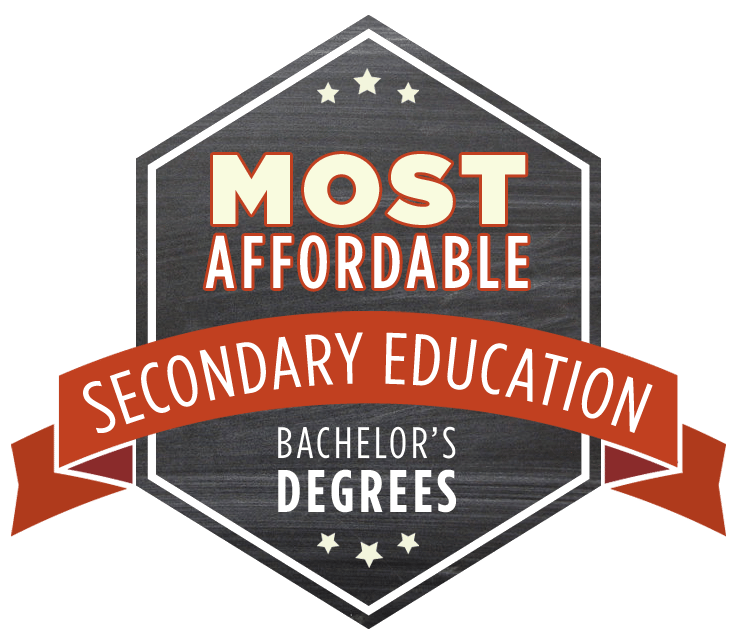 After double-checking the school’s website for accuracy, we narrowed the list down to the one you see below, the 10 Most Affordable Bachelor’s in Secondary Education Degrees for 2017. May the sun shine warm upon your face! 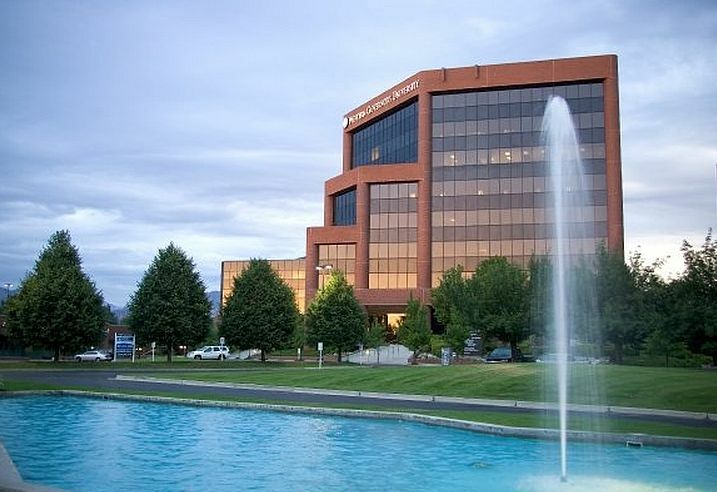 With the pioneering efforts of 19 governors, Western Governors University was founded in 1997. This nonprofit, entirely online institution of higher learning was built for the working adult in a fast-moving economy. WGU currently serves 80,000 students from all over the nation with hundreds of educational options from undergraduate to graduate programs. If you are interested in teaching the sciences (physics, chemistry, biology, physical science), math, English, or social studies, WGU has flexible, convenient, and affordable programs. Whether you choose the BA in Education or a post-baccalaureate, your degree will lead to certification in grades 5-12. Coursework includes an educational and subject-area core. Education courses prepare you to teach the middle and high school student through educational psychology, methods, classroom management, and lesson planning. Choosing this online degree is equivalent to at least a part-time job; it will take about 20 hours or more per week. In addition to coursework, WGU requires a professional portfolio. The reason WGU is more than just the most affordable at $192 per credit, it is one of the best regarding quality and rigor. WFU is ranked in the 99th percentile by NCTQ, and the graduation rate is 24 percent. North Dakota is home to Valley City State University, given its namesake for the beautiful view of the valley in Valley City. The public nonprofit university offers 1500 students more than 80 academic options, mostly undergraduate. At VCSU every student has a laptop. This technology integration is a good example of their approach to education – it has to be for our world here and now. Valley City State has over 120 years of educating teacher. 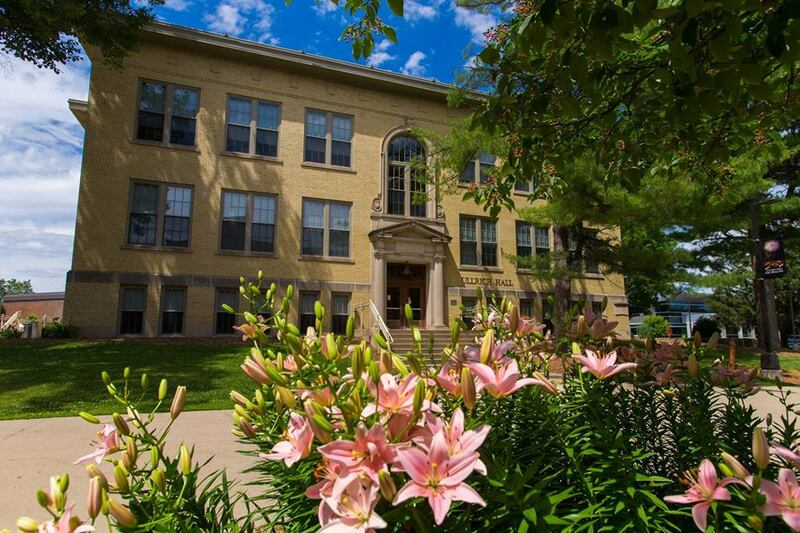 Founded as a normal school, and in close connection with local community colleges and the State Board of Education, students have the opportunity to earn an English Education degree through distance education. One distinct advantage at VCSU is the fact that only full-time faculty teach in the online program giving it near the on-campus quality. All the faculty are experts in their field, and one teacher in the English Education program is a Shakespeare scholar who teaches the class on Shakespeare pro bono; he is the Dean of Academic Affairs. Blackboard is the principal medium of delivery and interaction with peers. U.S. News and World Report ranks VCSU #148 in Best Online Bachelor’s Program. This national respect gives confidence in the quality of the program, though there is still room to grow according to the 12th percentile ranking by the NCTQ. Cost can barely beat, however, at $220 per credit. Founded only three years after the Civil War, Wilmington University in New Castle, Delaware has a long history. Beginning with only 194 students, Wilmington is now a large, private, non-sectarian education with 18,000 students. The College of Education at WU provides a path to becoming a high school teacher through their BS in Education Studies with a concentration in Skilled and Technical Sciences. Please note, the degree does not lead to licensure at a stand-alone program, rather, it is meant to result in your Praxis testing the State Board of Education in Delaware requires. In other words, once you graduate you will be prepared for licensure, but not awarded through the School. Features of the BS in Education Studies are all the best-practices and relevant theoretical approaches to high school education. Courses include Student Testing and Evaluation, Multicultural Education, Methods of Teaching Career and Technical Education, Classroom Management, Learning Differences and Assessment of Exceptional Children, and Career and Technical Education. The only natural for a technical science degree, the program culminates in the final project, either the Action Research/Problem Solving Project or a 50-day Student Teaching Experience. Financial considerations alone, it can be argued that Wilmington is the best. 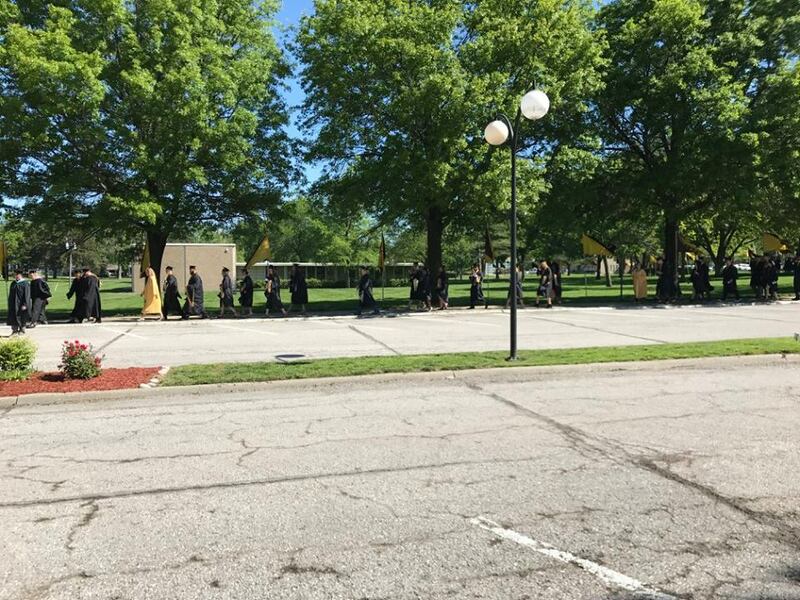 The tuition is very affordable at $354 per credit, but perhaps more importantly, the long-term investment exceeds others on the list with an early average salary of $59,700, according to Payscale. 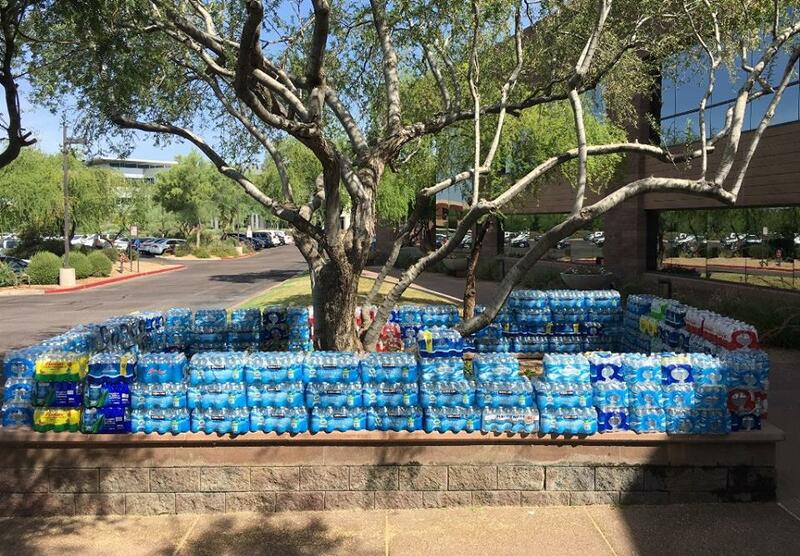 Grand Canyon is growing very rapidly. Rooted in an entrepreneurial and evangelical spirit, founded in 1949 by Southern Baptists, GCU is a for-profit Christian research university. 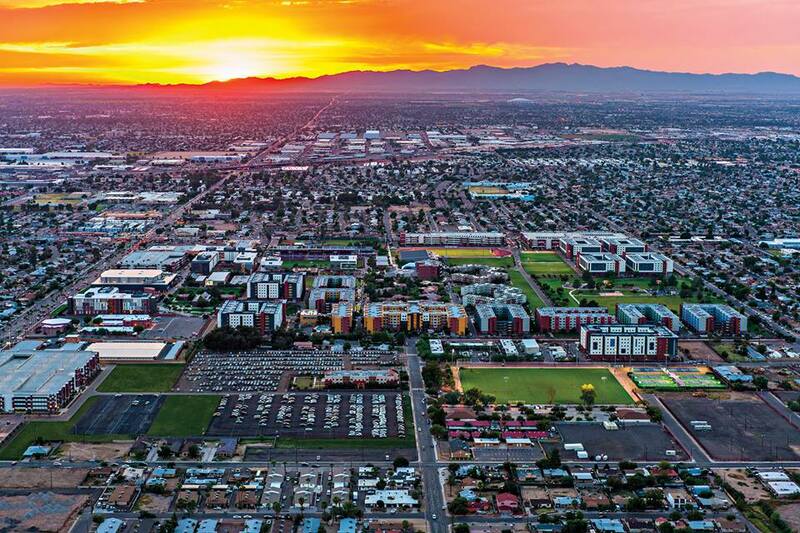 Located in sunny Phoenix, Arizona, the University’s on-campus students are vibrant, and student life is active. With many new buildings and state-of-the-art facilities, the 20,000 traditional students reap the benefits. There are 60,000 online students at GCU. GCU offers on-campus and online options to become a high school teacher. The Bachelor of Arts in Secondary Education through The College of Humanities and Social Sciences prepares you to inspire, educate, and manage teenagers in multiple subjects. Content specializations include History, English, math, business, and various fine arts options. Online, on-campus, or blended, the programs are 120 credits. The competency-based program focuses on critical thinking, clear community, responsible living in a diverse world, and integrated faith and ethics. Attending GCU virtually or traditionally means receiving a thoroughly Christian education through subject-integration, specific classes such as Christian ethics, and service or mission opportunities. As for educational theory and practice, GCU offers educational psychology, child development, teaching diverse learners, including full-time student teaching. With content-rich coursework added to the Christian worldview and educational training, GCU may be what you’re looking for. If you’re looking for options and flexibility, the online, on-campus, or blended Secondary Education programs are hard to beat. The financial picture is very good with the cost per credit at only $440. Northcentral University is a for-profit, online university. Founded in 1996 and headquartered in San Diego, California, NU offers a distinctive educational model. Their one-on-one mentor/student model with a 100 percent doctoral faculty works for over 10,000 total students. NU’s unique design and education are regionally accredited with many other accreditations as well. Approved by the Arizona Department of Education, the only one of its kind is the Bachelors of Education degree from Northcentral University. The 3+1 program is designed for students who have previous education such as junior or community colleges and are seeking to become teachers, partly to fill the demand for teachers and make teaching accessible to more people. The BEd 3+1 Program is 120 credits, but Northcentral will credit up to 90 transfer credits. As mentioned above, the one-on-one personalized instruction from expert faculty results in graduates who know their subject and how to teach it. As for the time required, it depends greatly on how many credits have transferred and the pace you choose to go; estimates range from 20 to 44 weeks. For those who argue that online education is not more affordable, they will have a hard time with NCU’s mere $450 per credit. On top of a great deal on tuition, the average early salary at NU is $55,000 making the short and long-term financial situation a wise choice. Founded in 1870, the City University of New York-Hunter College located in the Lenox Hill neighborhood of the Upper East Side of Manhattan enrolls more than 23,000 students. Combined with educational options at CUNY Hunter’s regional campuses in Hamilton, Middletown, and West Chester, Ohio, Hunter offers over 150 programs from undergraduate to graduate degree. At CUNY Hunter, the School of Education seeks to train “deeply thoughtful, knowledgeable and highly effective teachers.” With an NCATE accreditation and excellent reputation, you can be assured that at Hunter you will begin your career with what you need to excel. The BA in Adolescent Education is offered in English, Foreign Languages, Mathematics, Science (Biology, Chemistry, Earth Sciences, and Physics), and Social Studies. The way it works at Hunter is you choose your area, take general education courses, moving into content in your unique area. You then must complete 26 credits (four semesters) of courses and training in Adolescent Education; the degree does lead to licensure. Field experiences are robust with three 36-hour experiences (connected with three classes) culminating in full-time, full-year, five-day-a-week student teaching. HC was ranked #1 for “Committed to Teaching” by U.S. News and World Report. Tuition is affordable at $14,340 per year, and the long-term investment is favorable. The NCTQ scored CUNY Hunter in the 99th percentile. St. Mary of the Woods College is small, Catholic, liberal-arts college in West Terre Haute, Indiana. 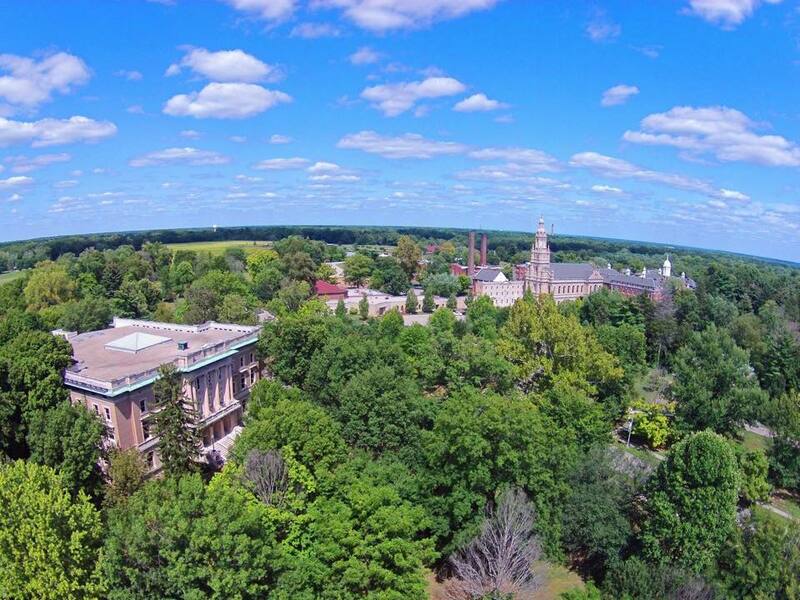 Located on 67 acres, the wooded campus provides a beautiful setting to study and contemplate the great ideas of mankind. With the advantageous 8:1 student to faculty ratio, the 1700 students enjoy 25 majors. The Woods Core makes up the heart of all degrees at SMWC. This 36-credit liberal arts foundation prepares the humanity of every student to learn, appreciate, and communicate perennial ideas in a way that improves society. The Bachelor’s in Education is offered traditionally and online in Art, English, Life Sciences, Mathematics, and Social Studies; the program leads to licensure. There is also the Alternate Route and Transition to Teaching for those with a degree or previous education wanting to teach. The curriculum at SMWC includes the liberal arts core, the educational core, subject-specific preparation and four clinical experiences for a total of 113 credits. A selection of classes from the NCATE and the Higher Learning Commission accredited program includes Instructional Methods and Social Emotional Development and Behavioral Intervention. Above all, St. Mary’s makes our top 10 for the excellent price; $486 per credit. This advantage is not the only one though. St. Mary’s is ranked by U.S. News and World Report as one of the Best Online Bachelor’s Programs, and the average early salary is $62,000. Ottawa University in Ottawa, Kansas (40 miles from Kansas City) traces its roots to the Ottawa Tribe and Baptist missionaries in the late 1800’s. Ottawa University offers bachelor’s degrees in 25 different disciplines to 5000 students on eight campuses. OU also has many online programs. The Bachelor of Arts in Secondary Education provides the degree you need to teach high school English, business, history, or mathematics (all online as well), music, biology, and theater. In line with best practices, Ottawa recommends enhancing your subject are by adding one of 25 different minors available. This increases your desirability to employers and encourages integration from one discipline to another showing the interconnectedness of knowledge. Besides coursework in education such as Educational Psychology, Foundations of Schools in a Diverse Society, and the Exceptional Child, you will be required to complete full-time Student Teaching where you will design, implement, and evaluate materials and instructional techniques in real-time. In our experience, the cost of a degree is at the top of the list of importance. You will be pleased to discover that Ottawa’s tuition is only $499 per credit. According to the Bureau of Labor Statistics, the mean high school teacher salary is $57,000 making the investment worth it. 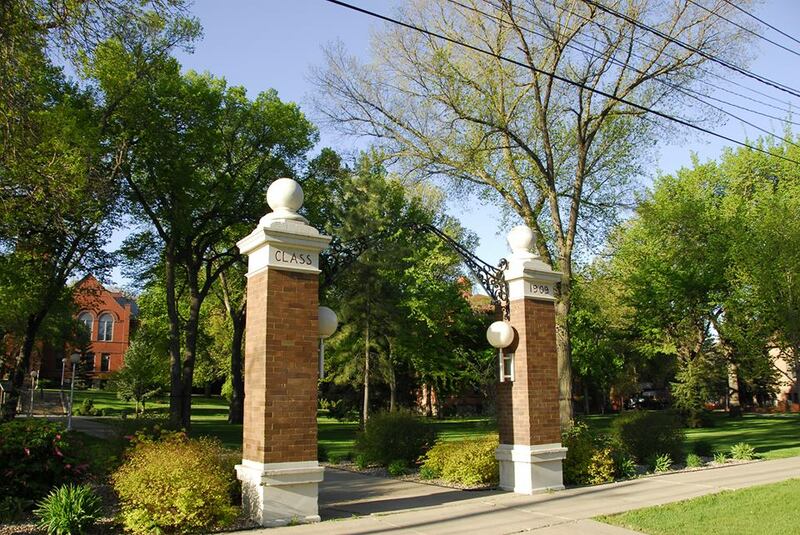 The University of Wisconsin-Platteville is located in Platteville, Wisconsin and enrolls 8600 total students. The University, mostly undergraduates, provides academic options with 42 undergraduate majors, 71 minors, and three graduate degrees. Five distance education programs are serving 3000 students. Preparing teachers since 1866 as Wisconsin’s first normal school gives UW-Platteville an edge. The School of Education, whose motto is “Best Practices Make the Difference” offers a BS in Teaching, Early Adolescence – Adolescence (10-21). The BS is provided with just about any subject possible: English, math, history, biology, social science, chemistry, economics, environmental science, and English as a Second Language. The program at UW will lead to licensure and the all the education programs are accredited. With an excellent NCTQ rating in the Top Tier with only 16 other schools, you know you can’t go wrong with quality. You’ll know what and how to teach, and employers will recognize the UW caliber. An argument can be made that UW-Platteville is the best pick financially. The reason is their fantastic ROI; their tuition is $15,339 a year, and the early average salary is $56,000. You could add to the argument of mere numbers to argue you are getting more bang for the buck with their 99th percentile score from the NCTQ. The University of Southern Mississippi’s main campus is located in Hattiesburg, Mississippi. The University began as a small teachers college and now has campuses in Long Beach, five teaching and research sites in Mississippi, and many online options. 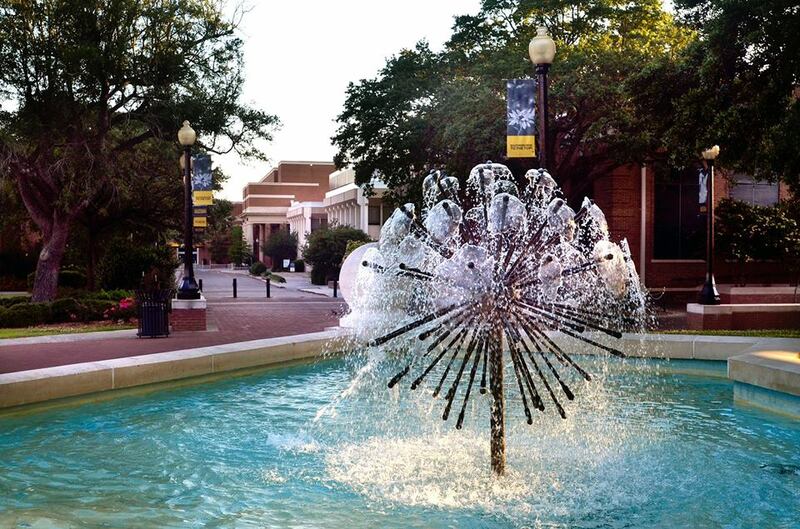 USM currently enrolls 15,000 students. With a century of experience training teachers, USM has a deep understanding of what makes great teachers. The University offers a secondary education degree in just about every subject possible. They offer traditional degrees like the BA in English Education and BS in History Education, but also offer unique options like the SM2 Degree. The SM2 Degree is a dual science and math education degree; those who choose have no problem getting a job with the high demand for expert math and science teachers. Not only will you find employment with ease, but you can also apply for the TEACH Grant and receive up to $4000 a year! Something to note about the education program at USM is their leading example of content-rich training of high school teachers. The NCTQ’s 98th percentile recognized this and scored USM’s program an A in Secondary Content. The University of Southern Mississippi’s tuition is $16,094 per year. They are ranked high by the NCTQ as seen above and also by U.S. News and World Report as a top Overall Score.